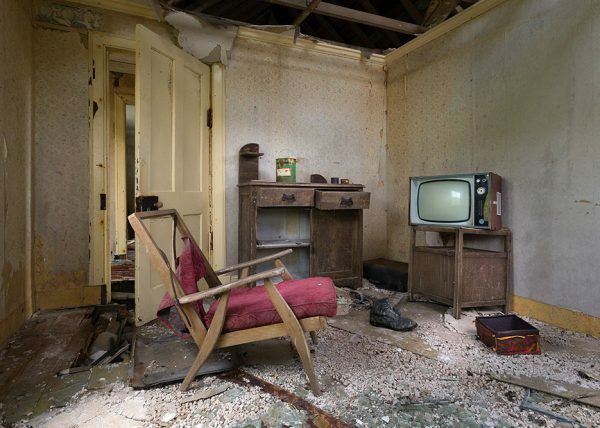 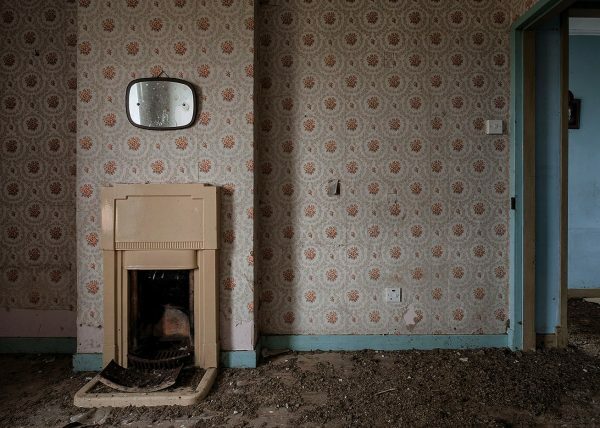 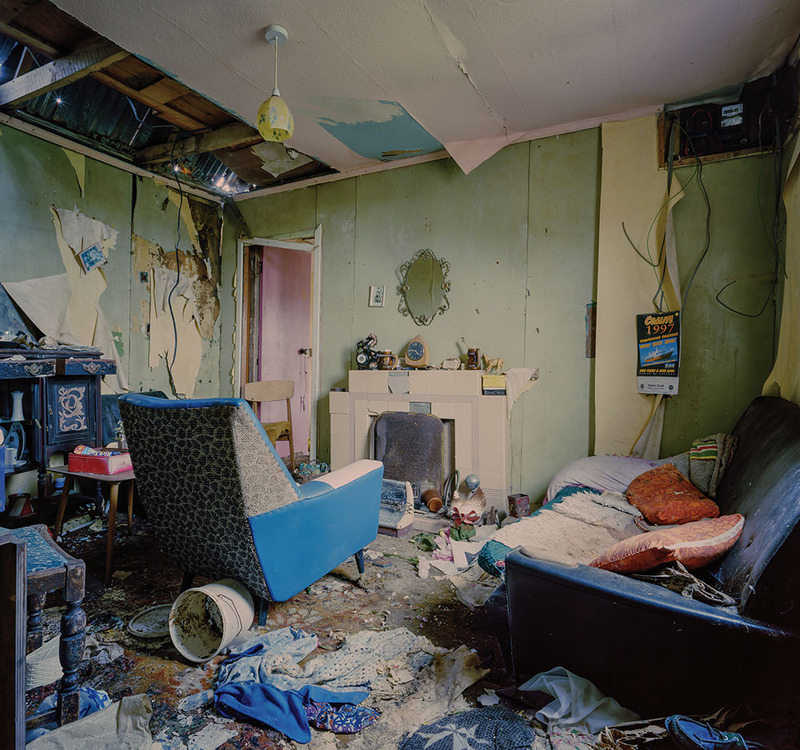 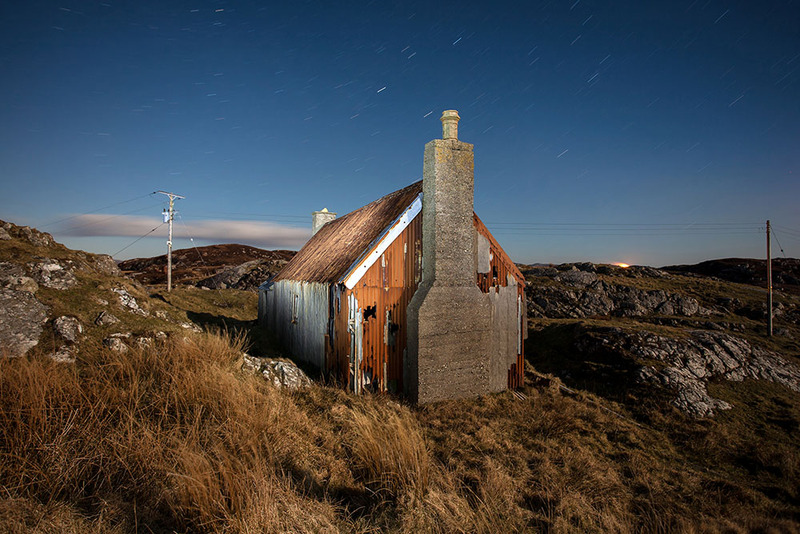 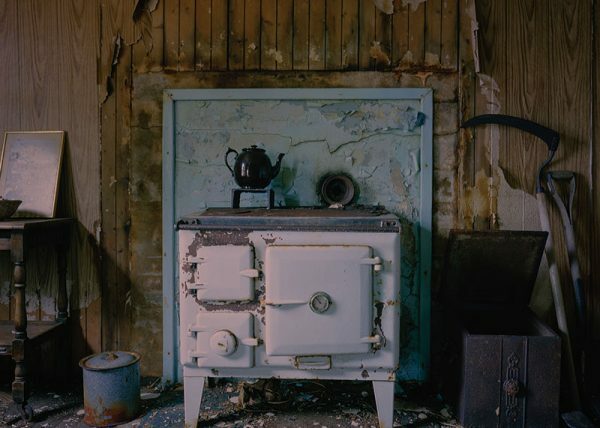 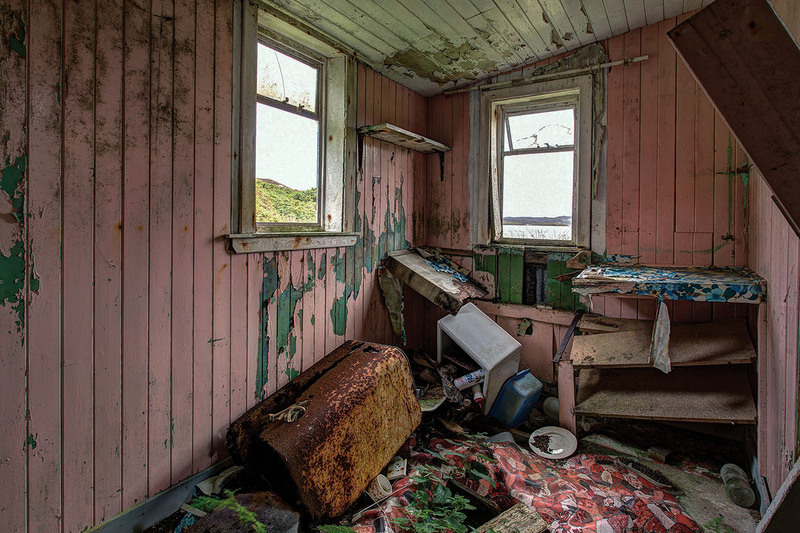 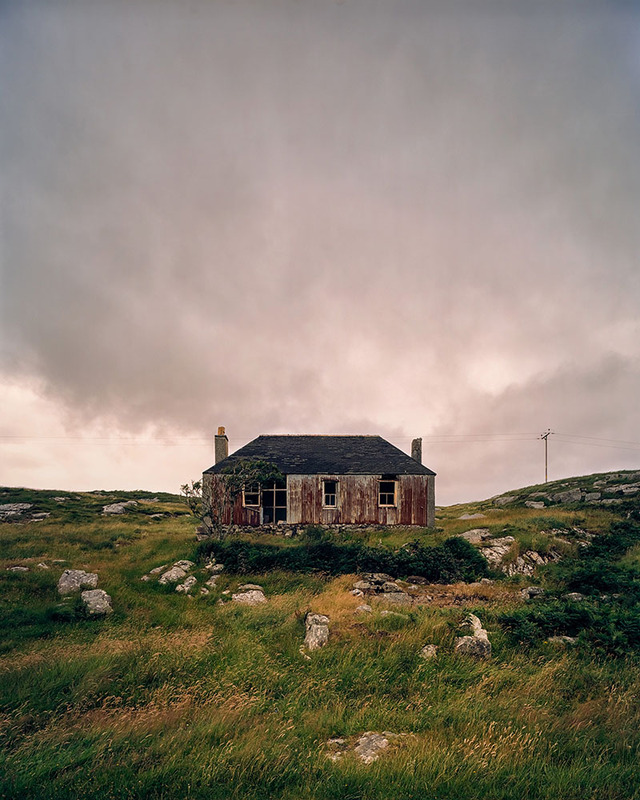 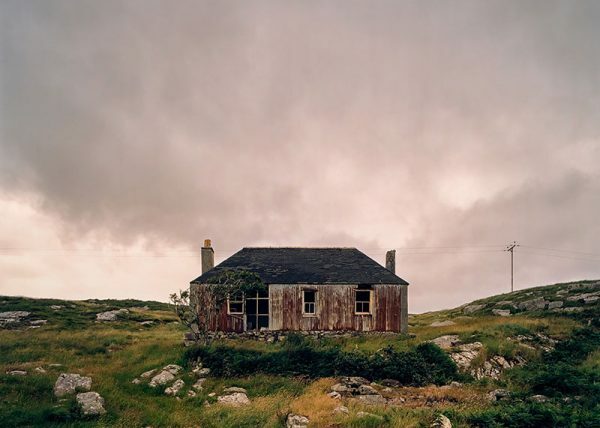 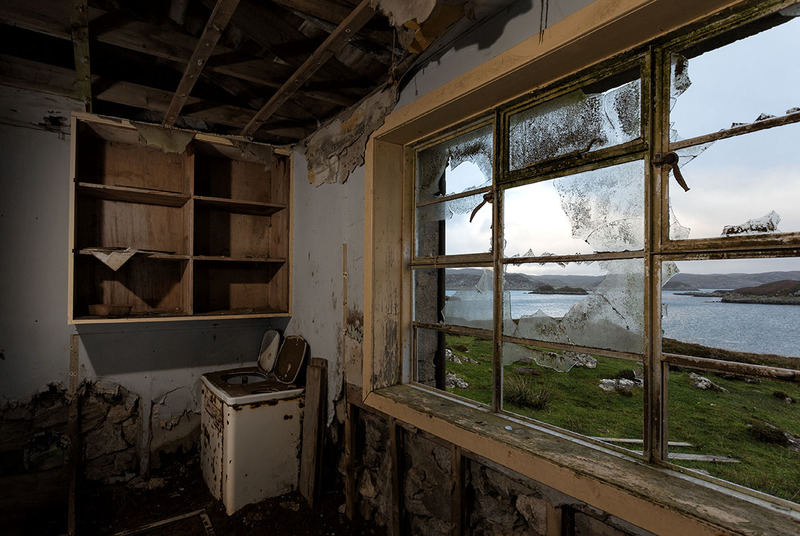 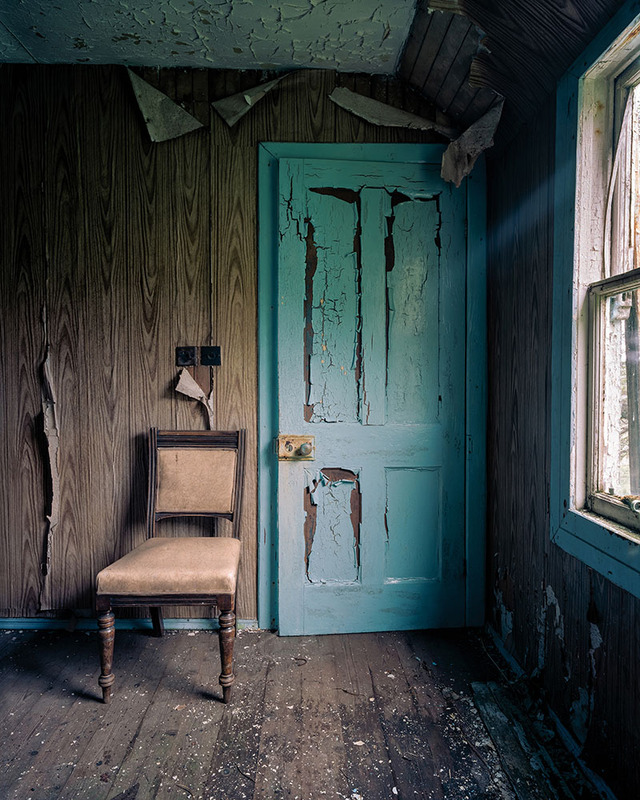 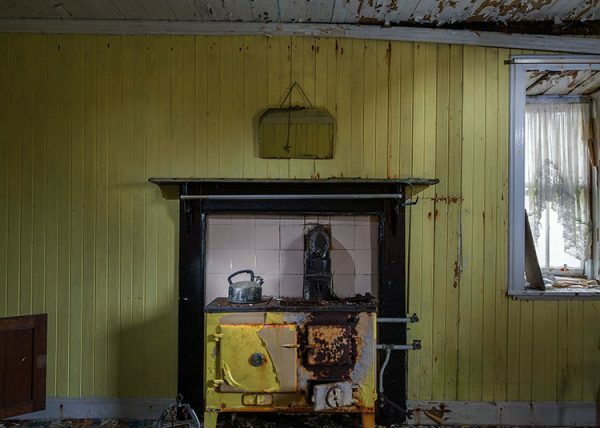 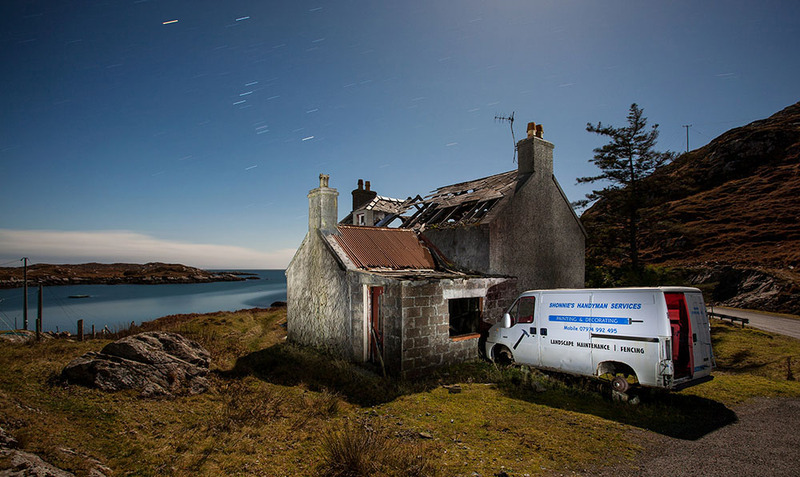 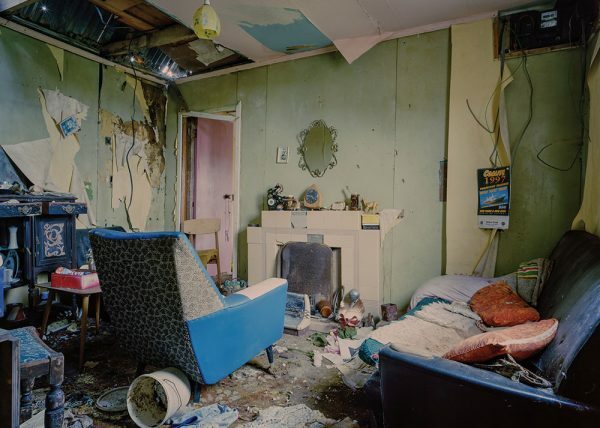 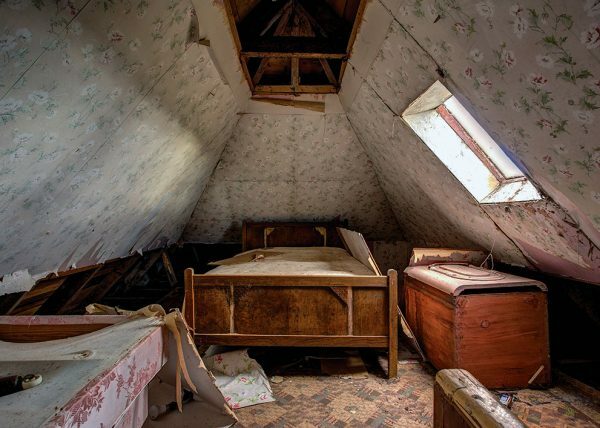 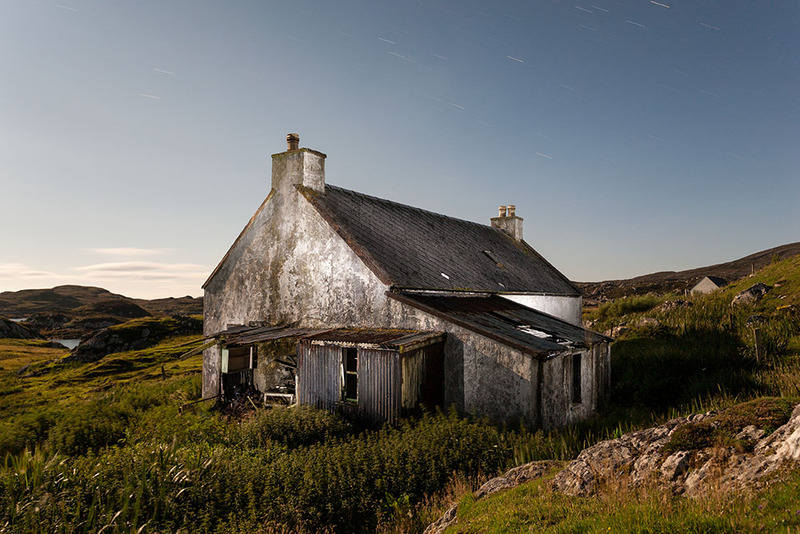 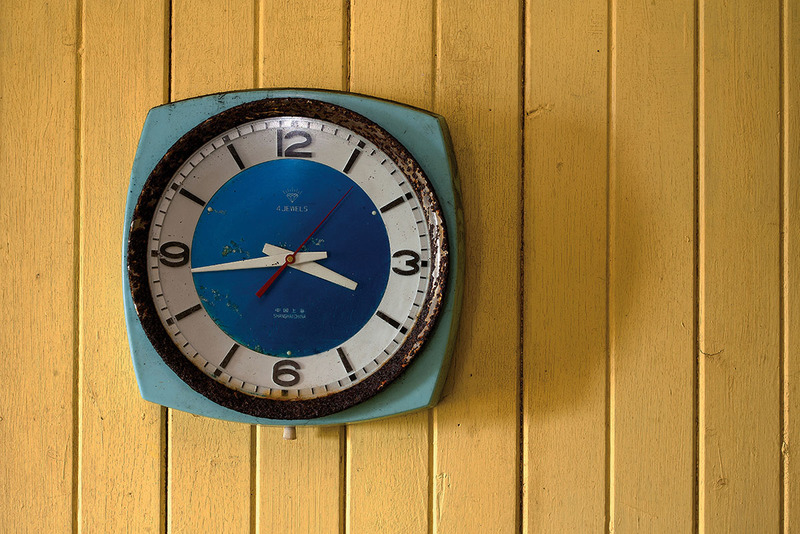 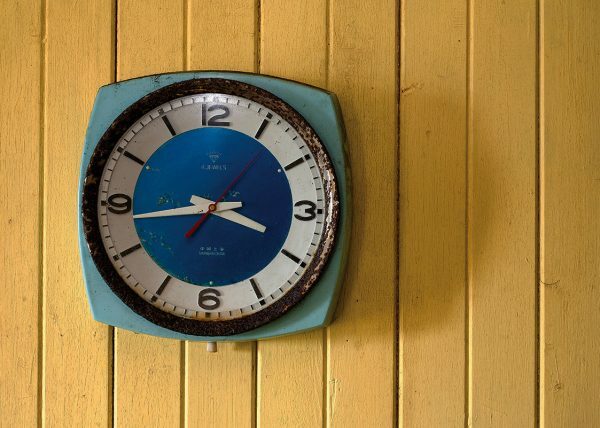 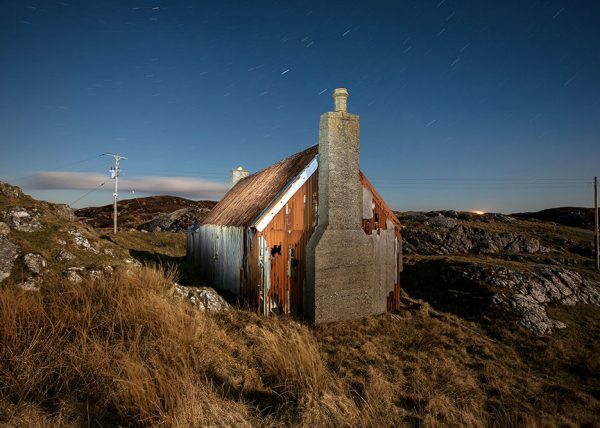 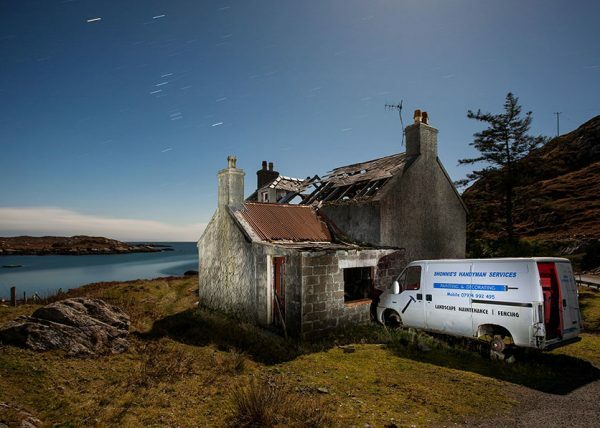 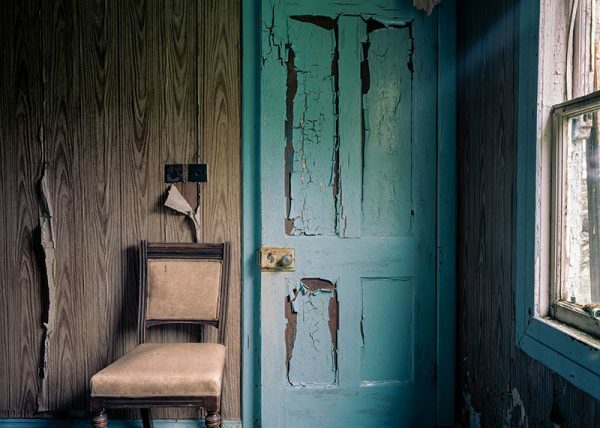 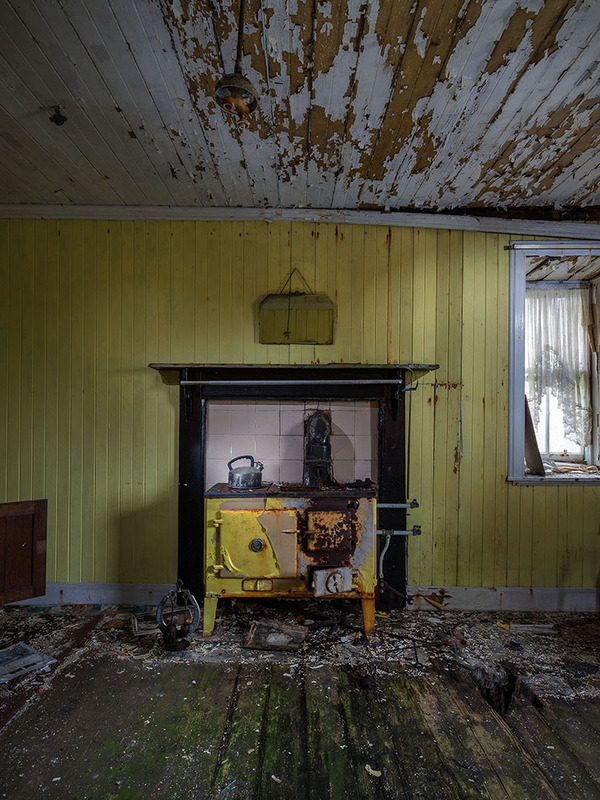 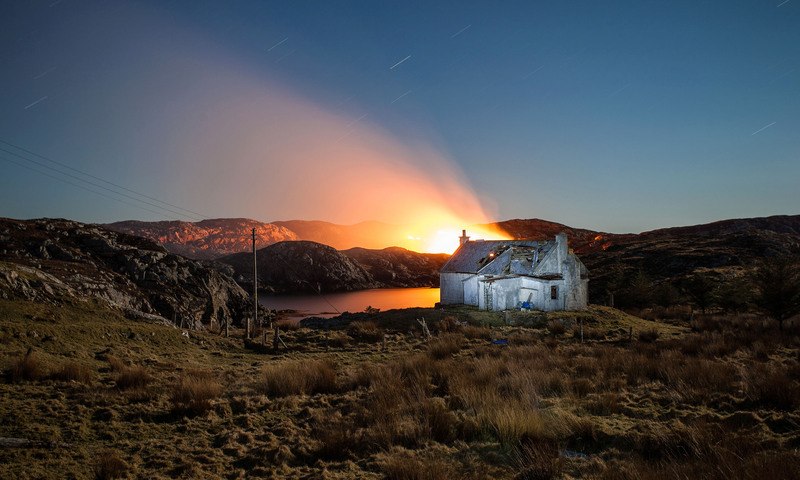 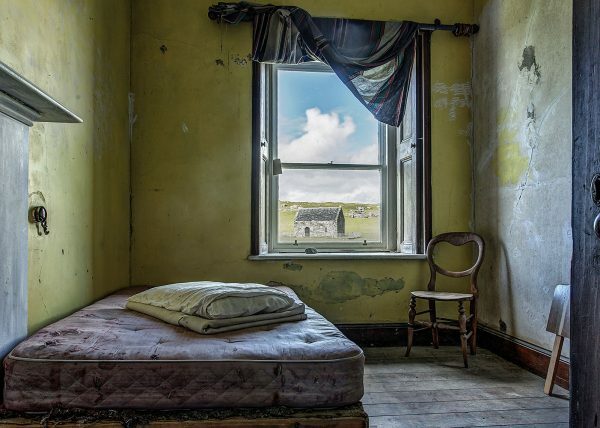 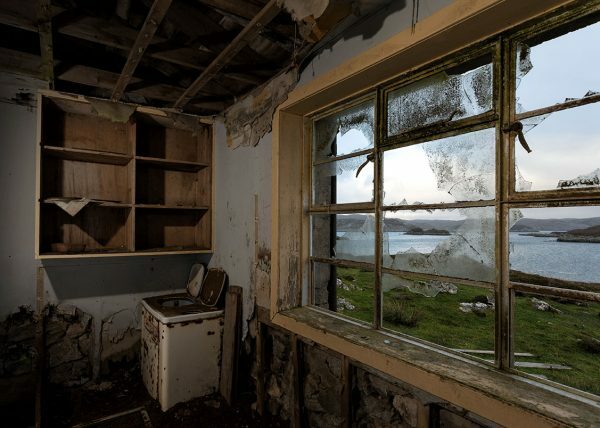 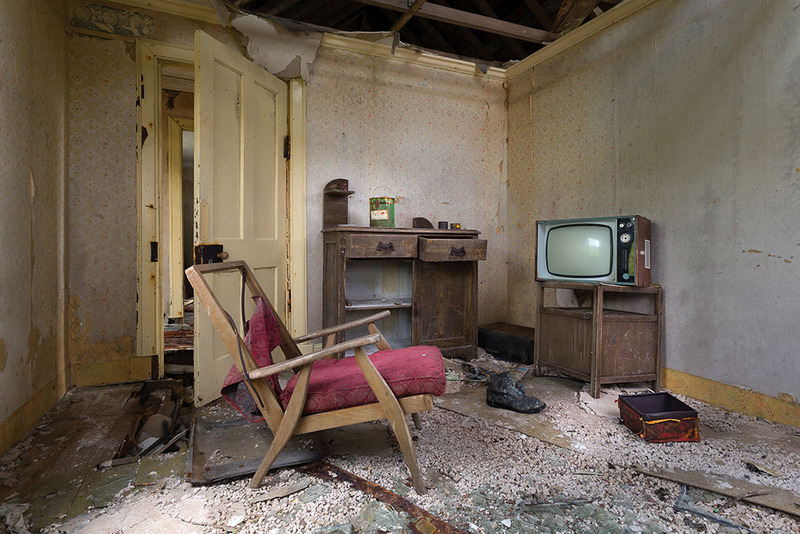 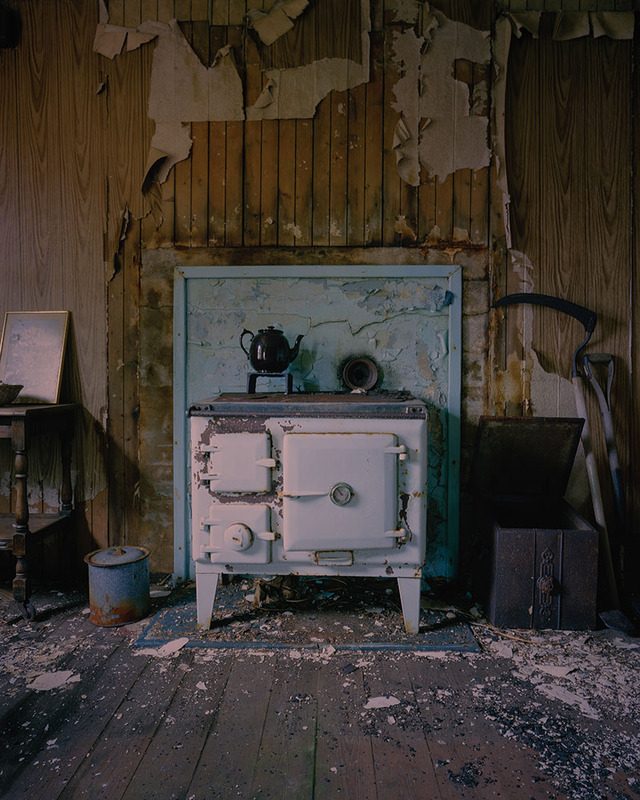 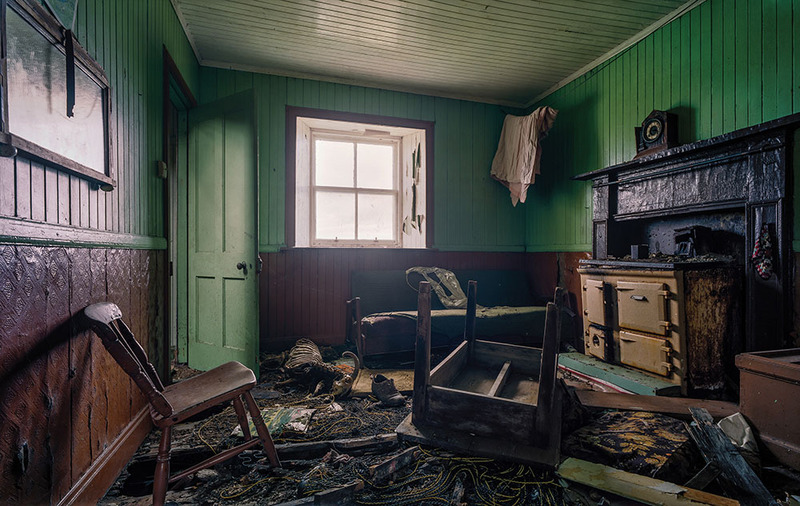 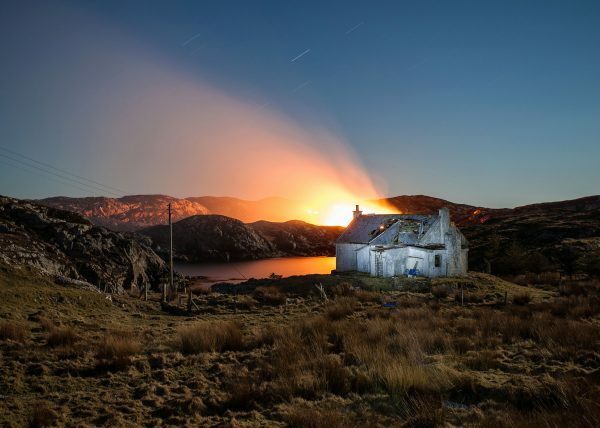 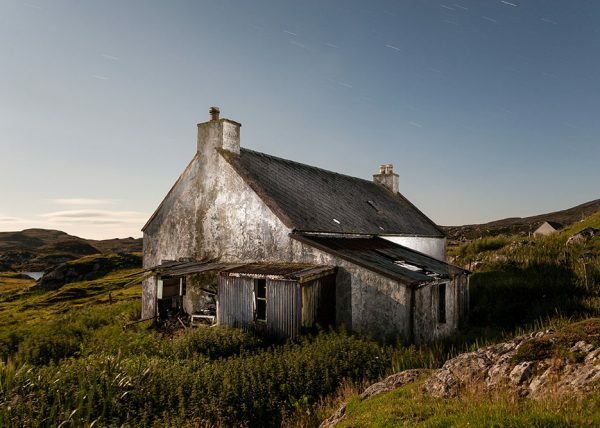 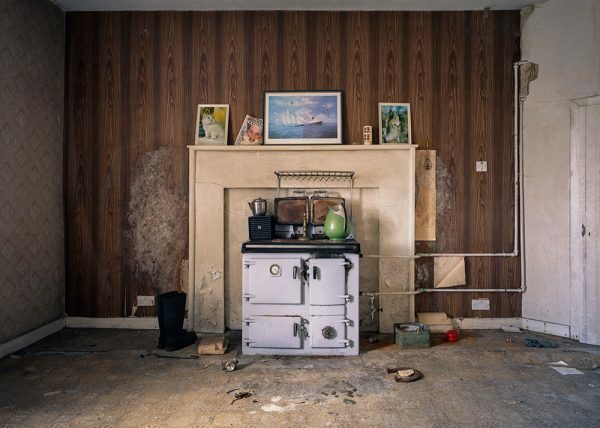 A collection of images from Nobody's Home - an exhibition depicting abandoned croft houses across the Outer Hebrides. 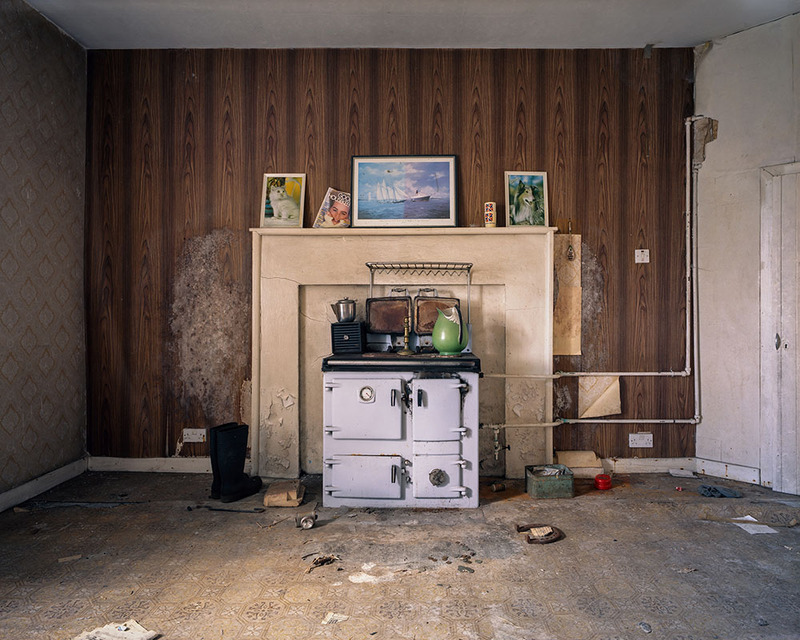 During 2016 Nobody's Home was staged in Dunfermline, Cumbria and Glasgow. 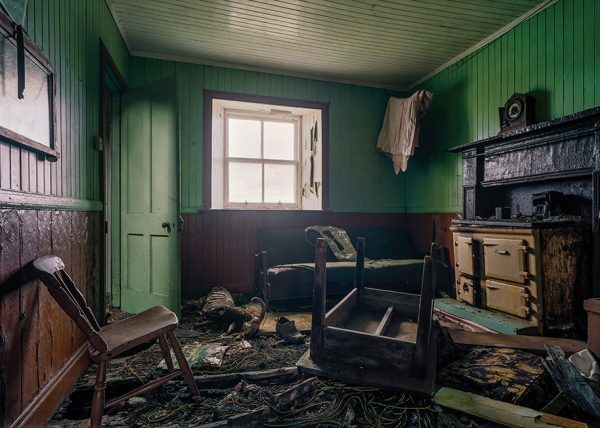 Images from the exhibition, and the stories behind them, have been featured in several publications and also on the radio and TV. 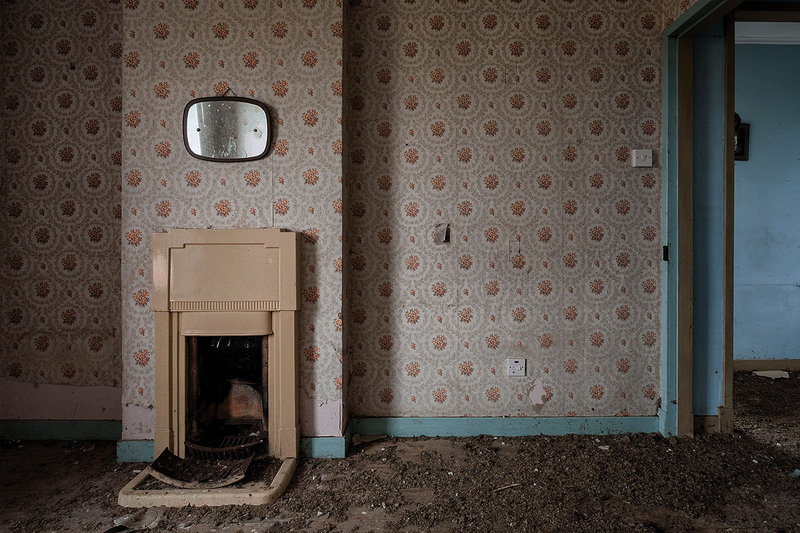 A selection of prints from the Nobody's Home collection is now available. 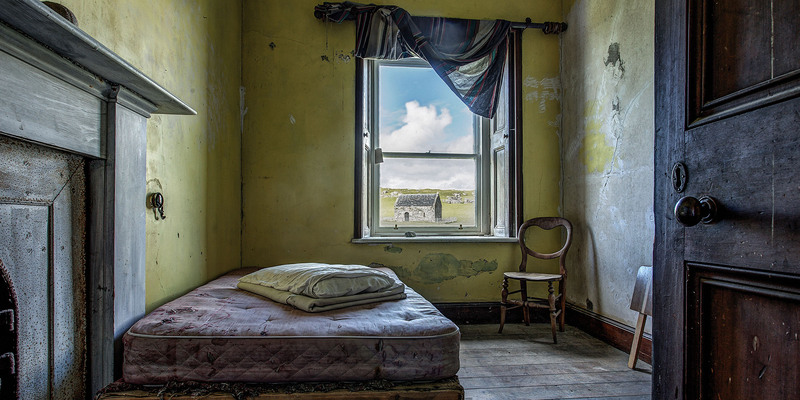 Choose from prints or framed and ready to hang wall displays in the online print shop.